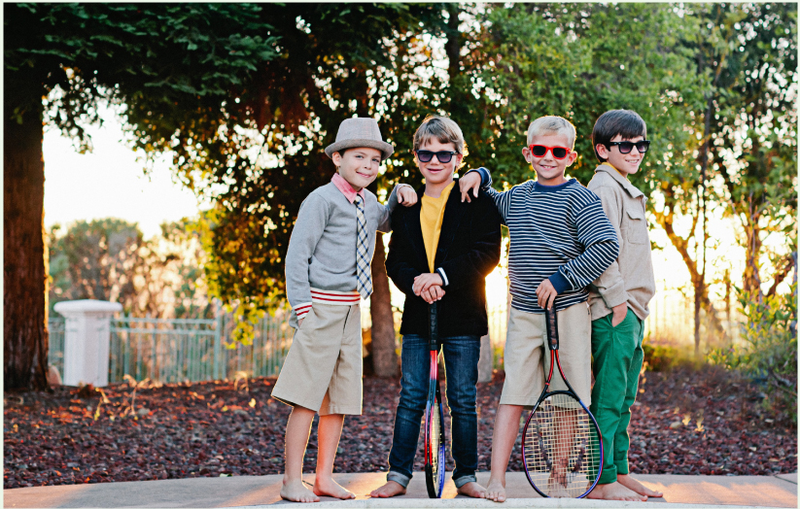 This week’s Kid’s Fashion Blog We Love is The Mod Child. The Mod Child is an interactive, online magazine for mothers and expecting mothers who enjoy children-related fashion, photography, art, and wonderful stories for your reading desires. We are passionate about sustaining a level of sophistication while exploring our individual creativity to lead crafty, adventurous lives. Their mission is to inspire you to see the world in a different perspective, and in more color than usual to enlighten you and your children’s each and every day. Lucia, an author at The Mod Child took the time to answer some questions about the blog, fashion trends, her fashion inspiration and even gives a little advice to all of you. What made you want to start The Mod Child? My partner and I were discussing how the Internet was lacking a social network platform for stylish parents and their trendy children. Of course, children always desire to look older but parents aren’t always so sure about how to dress their children and keep outfits appropriate. So we came up with Mod Child, which is at the same time, inspired by both modernism and vintage-finds. 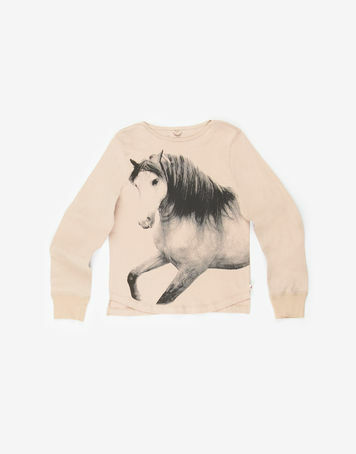 Surely, for both boys and girls, we’ve been seeing a lot of printed animal sketches on shirts. Not just the cartoon-versions, actual illustrations that look nearly like images. Stella McCartney is an example of this. of the 50s and 60s. That’s where we see the indie realm going and we love it. Obviously, we don’t have to spend hundreds of dollars on a few outfits. But just be smart about shopping – we can look expensive without buying the expensive items. However, we adore Stella McCartney too much — and how we go about this is ‘ALWAYS BUY A SIZE BIGGER’ and make it work for your kids! They’ll grow into their stylish pieces, and hopefully be able to wear it for 1-2 years. That makes it all the more worth it. We’re Crew Cuts fans, and love online boutiques. Too much goodness and so much fun to dress up our loved ones. 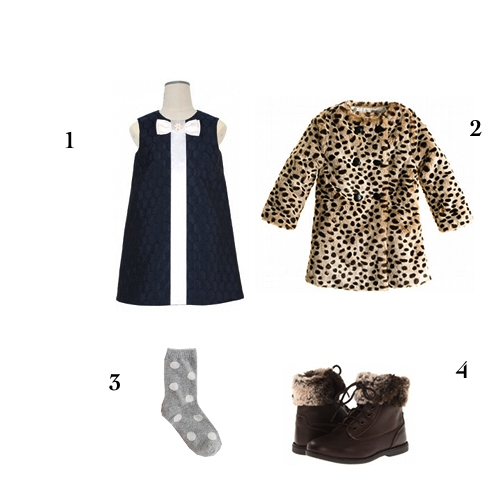 Lucia was also kind enough to put together a 2 looks for fall for us to share with our readers. We know that you’ll be inspired!